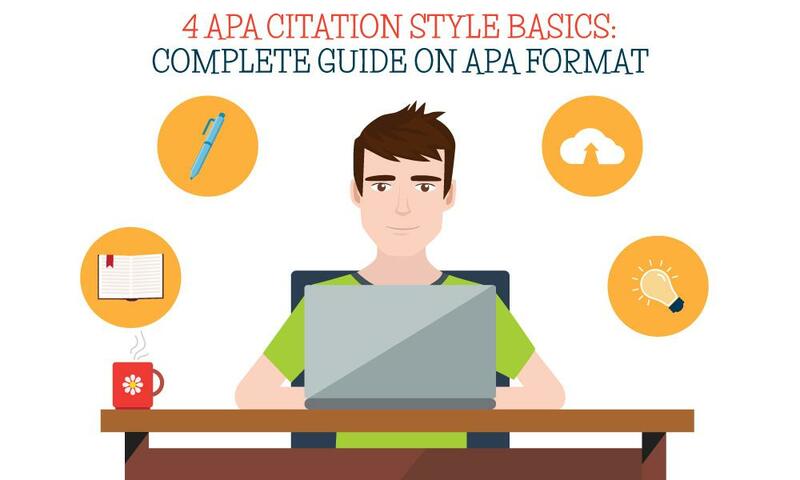 Since the majority of colleges want their applicants to submit a personal statement or an essay, it is a matter of crucial importance to be good at essay writing. It is a challenging and time-consuming task that requires a significant amount of efforts; however, it is also a great chance to determine the life goals and make a difference. Reading through college essay tips, one can understand how to make right decisions without missing a chance that can never be given again. What do the admission committees take into account while evaluating the applicants? They do pay attention to your test scores and high school achievements; however, the number of applicants is typically enormous and in most cases, there are crowds of eligible young people with similar scores and grades. Therefore, the committee takes into account not only the quantitative factors but also the information about the extracurricular activities you took part in, references and letters of recommendation along with the application essay that can make you stand out among other candidates. How to Tell Your Story? Writing your college essay, you should clearly determine what sets you apart from other applicants. Surely, the range of your interests and hobbies is unique. Besides, you have a unique background and personal traits that distinguish you among others. Therefore, you can present your own personal story in a well-written essay about things meaningful to you as a personality. If you are genuine and honest, the committee will see your unique personal traits in the lines of your essay. College essay writing is a difficult process that one has to master. You should realize that your top priority goal in writing an application essay is not to sound smarter than you are but to make others see your personality. 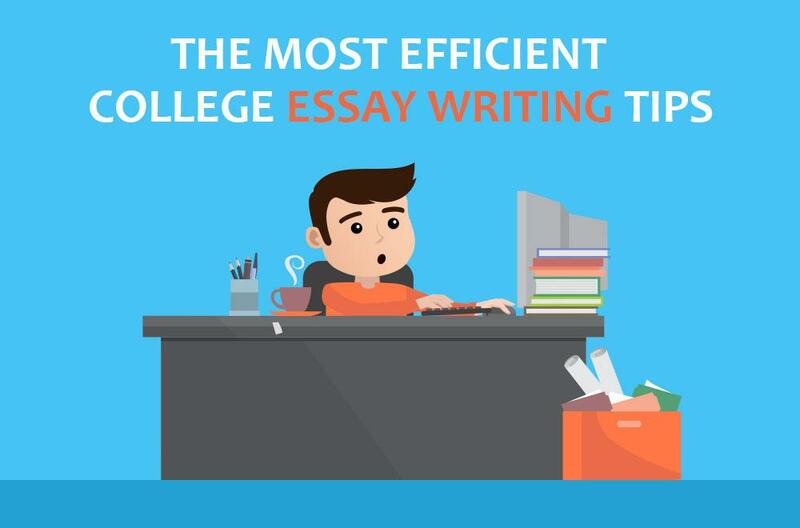 Most of the presented essays are similar and boring; you have a chance to impress the admission officers writing about the things which to really consider to be important. The college essays that worked are not those which tell about some successful business started at the early age or heartbreaking adventures in the Appalachian range. They need young people who have self-motivation and sufficient willingness to join the first year in the college and work hard to improve. How to Make your College Essay a Brilliant Masterpiece? Some book, personality, situation, or experience can be important for you; thus, it is interesting to read about that as it had an impact on your attitude to life. Try to collect memories about a valuable experience in your life. Present not the itinerary of your trips or scores of the games you won, but the lessons you managed to learn. It is beneficial to be funny and make the admission officer smile while reading through the essay. However, watch out! Sometimes, your notion of "funny" is different from that of an adult person. No one-liners, old jokes, limericks or any other tricks of that kind ever won. All kinds of college essay tips recommend the future students to start writing drafts of the essay beforehand. Re-reading the final essay several days after can also be helpful as it gives a fresh look at the ideas. Think twice if the admission officer finds your joke funny. Will they learn something important about you? Do you hear your voice while reading? Is the essay logical? Make sure there is no contradiction between the personal statement ideas and the other application papers. Furthermore, there should not be any repetition or listing of the awards, performance rates or achievements. Answer only those questions that were asked. 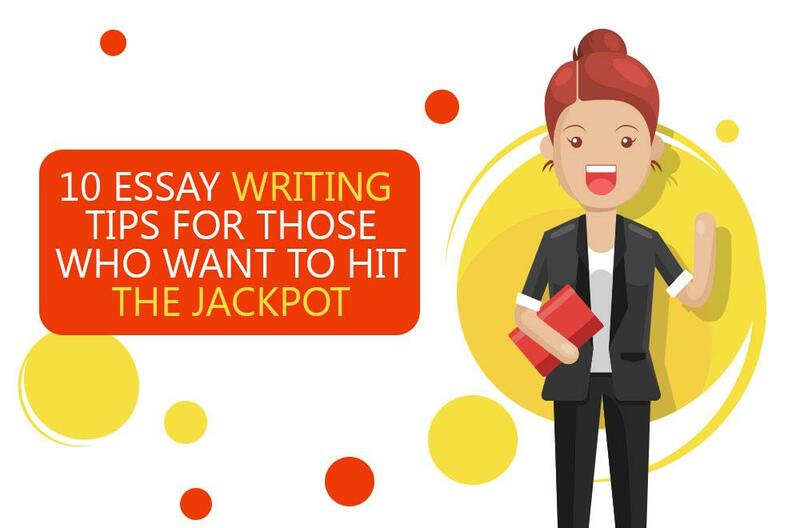 Check the essay for spelling, grammar and punctuation mistakes, and do not forget to have your essay edited by another person, for instance, your parent or friend. Feedback is crucially important in order to get a fresh vision on your essay. However, too many opinions might mislead your own. Therefore, show your essay to no more than two people and then you're going to achieve the best result. There you have it! Follow these easy guidelines and get maximum grades at college and enjoy the studying process. In case you read the whole article and didn't get the point - don't worry! We have a great solution for you. You see, some people are made for making money or do something else, not essay-writing related. For this reason, we've decided to offer a tremendous help for those students by providing a custom essay writing service at our website - Essays-King.com. We hire only professional writers, so we can guarantee your A grade at school, college or university! If you think that your topic is too specific or complicated - place an order and never be worried about it again. You pay - you collect - you get a good grade! Everything is as easy as 1-2-3. Cooperate with Essays-King.com now to see it yourself and never be worried about bad grades at school, college or university ever again.